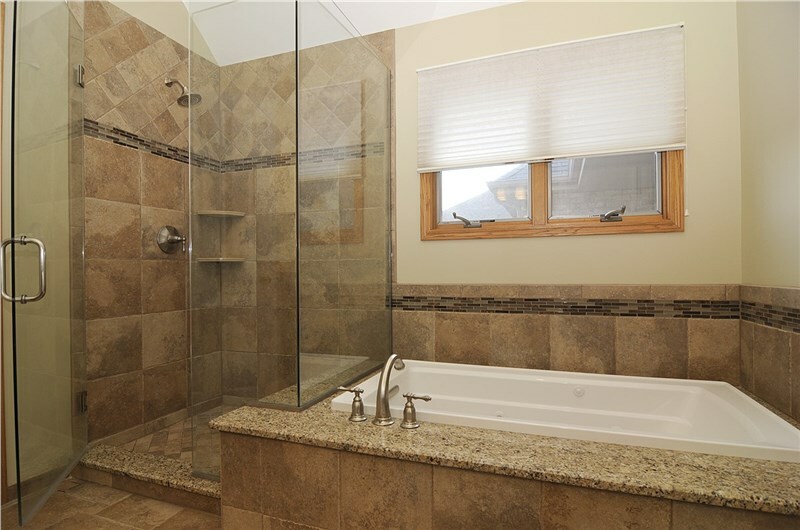 Considering Remodeling Your Home? Start Here! | Homewerks Inc. 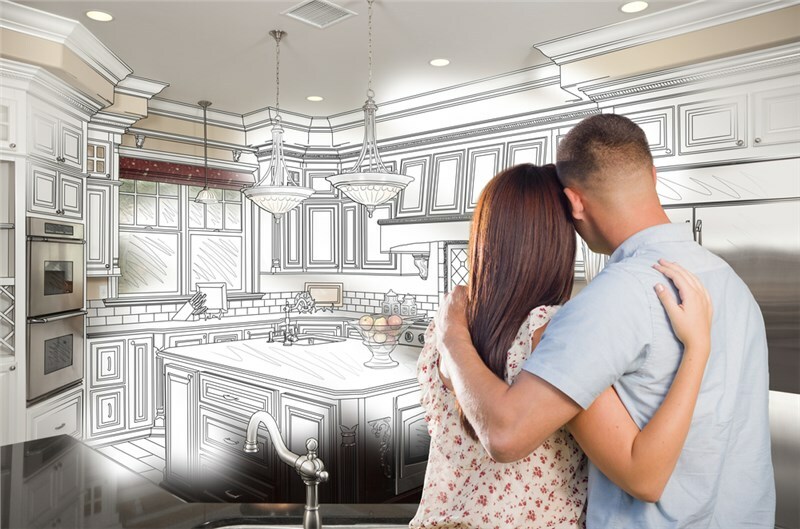 Whether you’ve been watching a lot of home improvement shows on tv, or you’ve finally grown tired of your cramped kitchen, there are a lot of things that can inspire remodeling and home renovations. However, you shouldn’t jump right into the first project that comes to your mind! Instead, there are four things you should do before you start remodeling your Chicago home. •How much can you afford to spend on a home remodel right now? •Can you save up for a bigger project down the road if you hold off? •Are you interested in/eligible for financing? If you’re like the average homeowner, you probably realize now that you can’t afford to start remodeling every room in your home. Therefore, it’s crucial that you begin to eliminate projects that you can live without—at least for a little while. For example, if you plan on expanding your family, your one bath might not cut it anymore. 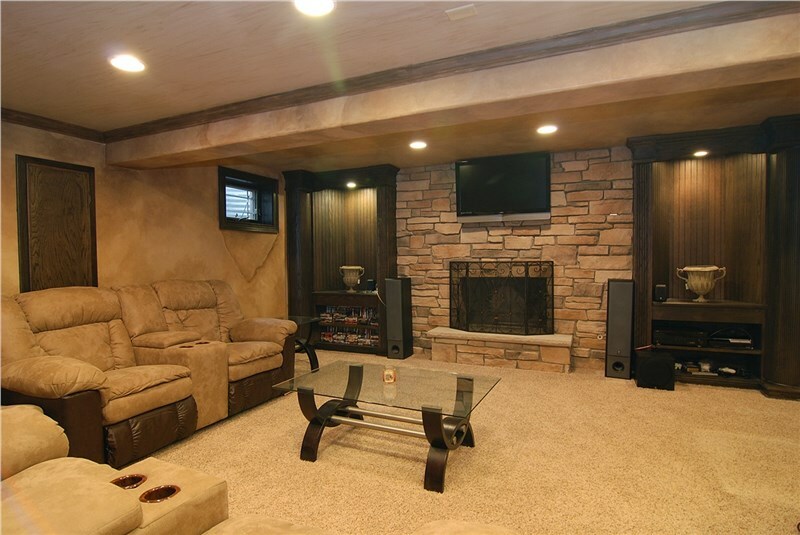 A bathroom addition should probably be a priority over turning your basement into the ultimate man cave. Based on your budget and the project you choose to tackle first, you’ll need to decide whether or not you want to hire a company that offers professional Chicago remodeling services. If all you plan on doing is repainting your bathroom, then it’s safe to say that you can DIY this project. However, larger jobs that deal with demolitions, electrical wiring, and your plumbing should be left to the pros—we don’t care how many hours you’ve spent watching HGTV. Without the proper training and tools, your dream home remodel can turn into a nightmare. 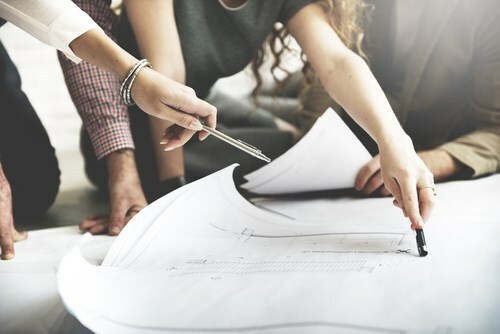 After you’ve decided on the smart choice of hiring a home remodeling contractor to assist you with your exciting project, you need to make the most important choice—which company you will employ. Though there are many in the Chicago area, you should leave your project in the hands of a company like HomeWerks. We have over two decades of experience and a BBB-accreditation, so you can trust that your home is in good hands with our certified professionals. If you want to learn more about how our Chicago remodeling company can help with your interior remodel project, we encourage you to contact HomeWerks. We can guide you through the next steps of starting your remodel after you call to schedule your in-home consultation. We can also provide you with complimentary pricing after you take a moment to submit our online quote form.